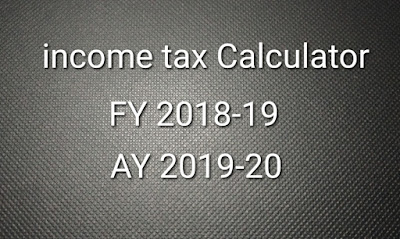 Thanks for reading Fixation of DA dearness allowance of staffs of KPTCL from January 2019. Please share...! 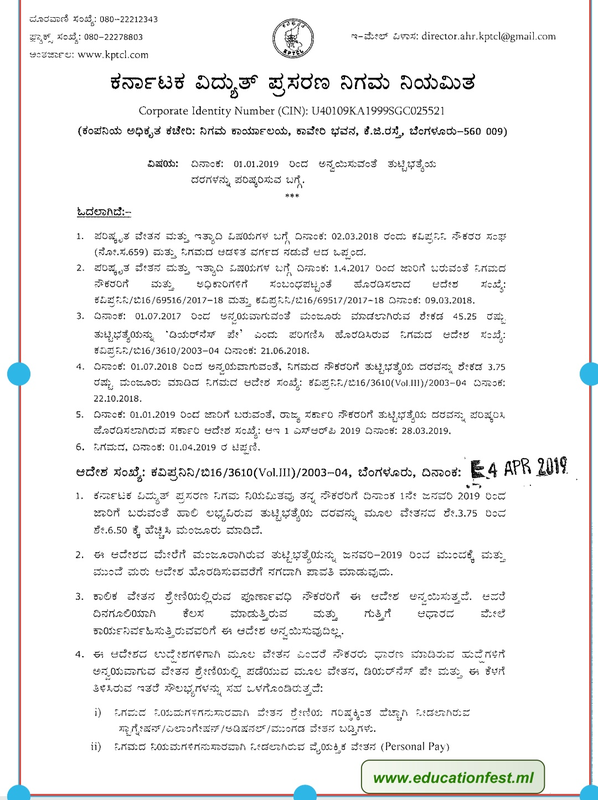 0 Comment for "Fixation of DA dearness allowance of staffs of KPTCL from January 2019"